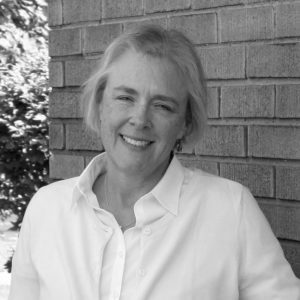 Susan Harvey - Communications Manager - Stanton Architects, Inc.
Goal setting? Task completion? Let’s write down our goals and get to work! As a little girl, a favorite pasttime was spent building Lego homes and drawing floor plans for upscale luxury residences. Detours through communications, business, and interior design degrees brought Susan the unique ability to combine all education, training, and skills in the business she originally fell in love with, Architecture.